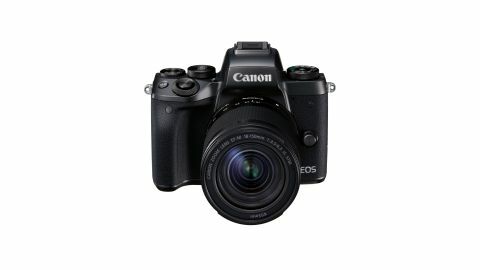 The EOS M5 really opens up the SLR-versus-mirrorless debate. Many people like electronic viewfinders because they show the image exactly as the camera will capture it, but others prefer the visual clarity of an optical viewfinder. The M5 is tiny, where similarly powerful EOS SLRs like the 80D are big, but the lens range is restricted. The MFT sensor is smaller than the EOS M5’s, but the Pen-F is a retro beauty that delivers great handling and super-sharp images. The 20MP GX8 is Panasonic’s current flagship rangefinder-style camera. Prices are falling, and this prestige model looks good value now. The 24MP APS-C sensor delivers excellent images and the autofocus is impressive, though there is a better A6500 model too.